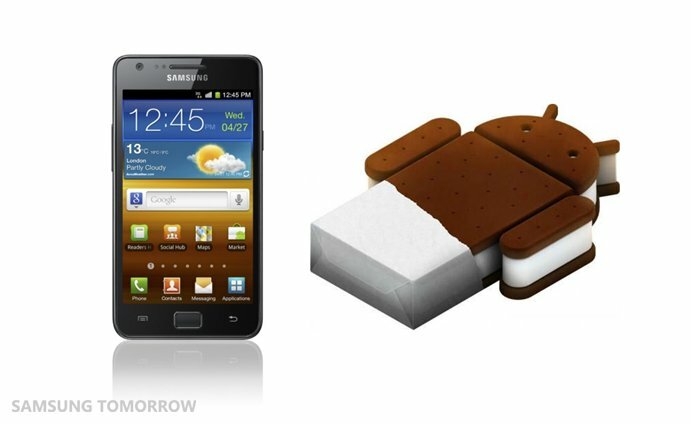 It's official -- The Samsung Galaxy S II is getting the Ice Cream Sandwich starting today in parts of Europe and Korea. Folks in Poland, Hungary, Sweden, and Korea should soon see the OTA update they have been waiting for. Samsung also states that the update will roll out in other markets gradually, and to expect ICS for the Galaxy Note, Galaxy S II LTE, and Tab 10.1 and 8.9 versions "soon". Of course for those who have a carrier branded Galaxy S II, "the availability and scheduling of the software update and specific models upgradable to Android 4.0 will vary by market and wireless carriers’ requirements". In other words, we're at the mercy of folks at Sprint, AT&T, and T-Mobile here in the U.S. Hopefully we'll soon hear something specific. If we do, you all will be the first to know.